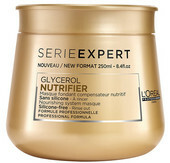 Next level in hair care routine after shampoo and conditioner is hair mask and treatment. 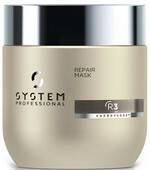 Its aim is clear – intensive deep treatment. We offer professional at salon and at home hair masks and treatments by the world-famous verified brands. We also offer keratin salon treatment by Brazil Keratin and strengthening care by Olaplex also for home use. 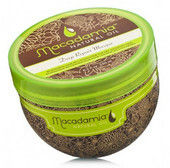 Do you like more natural cosmetics? Then brands like Alterna, Macadamia, Korres, Kevin Murphy, René Furterer, Paul Mitchel or Davines will be the right choice for you. 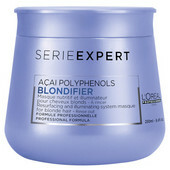 We offer mask and treatments for all hair types. 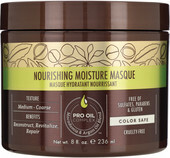 Masks for color treated hair, masks for damaged hair or masks for dry hair lack of shine? We have it all! Choose carefully. 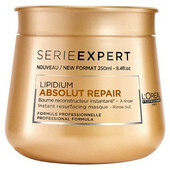 Only the right one can work miracles with dry, damaged hair or split ends. Also there is a treament for blond and highlighted hair. Kérastase Resistance Masque – the best choice for fragile, brittle hair with split ends. 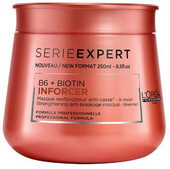 For regeneration, moisture and nourishing use also leave-in conditioners, sprays, milks or hair oils.